Too many people go behind the wheel under the influence and think it's okay as long as they dont get caught. Accidents are called accidents for a reason, you never mean for them to happen and your chances are much greater when you are not in the right state of mind. The victims of car accidents are not only yourself, you are responsible for the lives in and out of your car, a car is a dangerous machine when not operated properly and could harm and even kill you or someone else. Be smarter and safer. 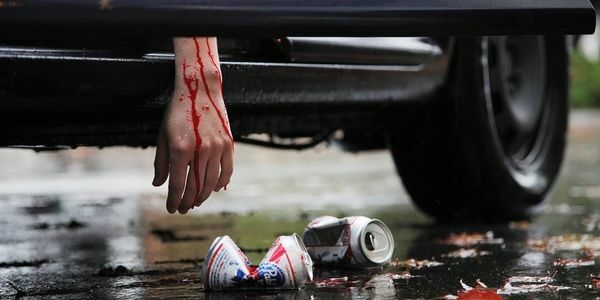 Pledge not to go behind the wheel if you have been drinking.